Location: /Instruments/Ukulele/MAKALA SOPRANO UKULELE. A COMPLETE PACKAGE. EVERYTHING YOU NEED. These are simply the best sounding ukuleles at the price. Carefully constructed with Agathis wood producing an amazing sound. Geared pegs and a solid Indian rosewood fingerboard with twelve frets. Big fun on a small family budget. Quality construction and features which will leave you smiling. 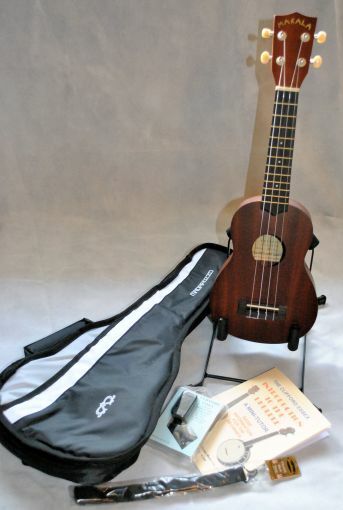 This package includes a Makala soprano ukulele, a mini ukulele tutor, a Woodstock ukulele sling, a Madarozzo soprano ukulele gig bag, a mini clip-on electronic tuner and a ukulele stand. Like many other companies we could stock hundreds of different musical instrument brands but that is not our policy. We only stock products which we feel are excellent value for money. We also ensure that every instrument is set up perfectly before it leaves our premises. 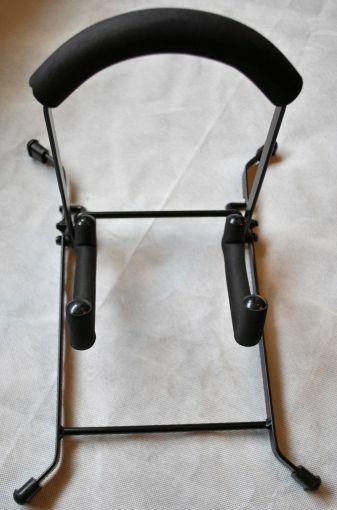 Many times customers have brought us instruments purchased on line which even a professional could not play simply because they have not been set up properly prior to being sold. If you purchase an instrument from us you can be sure that when it arrives it will be set up perfectly and be ready to play. This ukulele will give you a great deal of enjoyment. Great as a gift, especially if you are treating yourself. 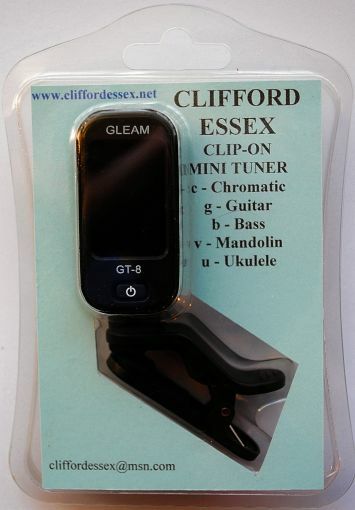 Whether you are young or old it is a wonderful instrument to play, and it is not difficult to master, particularly with the 'Clifford Essex Mini Ukulele Tutor' to help you. It is a well made ukulele with an Agathis body, rosewood fingerboard and neck. 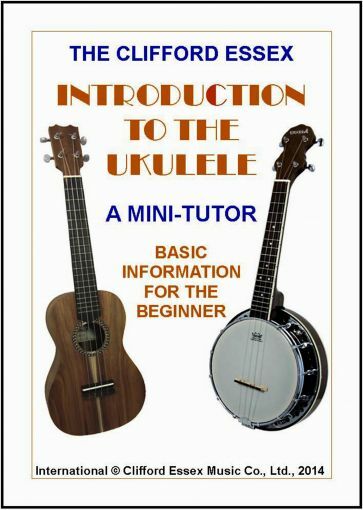 This booklet is intended to be a very brief but useful introduction to the basic technique of playing the ukulele as an accompanying instrument. The tuning used is the most common one: G, C, E, A, and examples are given in both notation and tablature. It cannot be stressed too strongly that a beginner should start by learning the correct techniques of holding the instrument, striking the strings, and the proper position of the left hand. 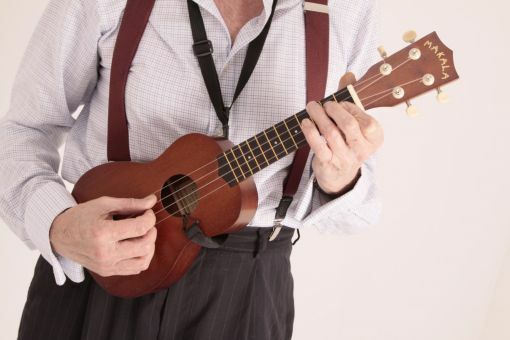 A ukulele strap that requires no modification to your ukulele. Traditionally favoured amongst classical guitarist the sling strap runs behind the instrument, up underneath to the front and a small hook then catches onto the sound hole. The weight of the uke then sits in the sling. Not as secure as using a strap button however the benefit is that your ukulele remain unmodified leaving it in pristine condition. 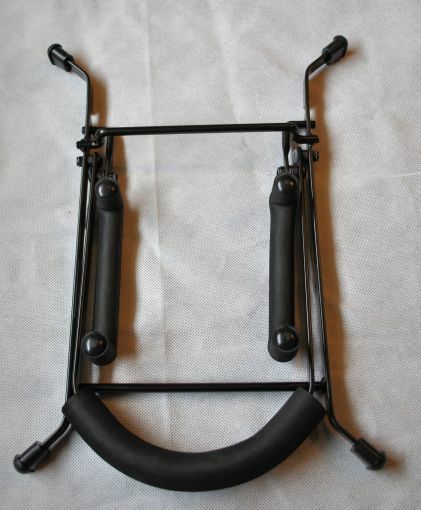 Adjustable from 46 to 66 cms. Features a 2cm wide nylon webbing strap, and non marring rubberised soundhole hook. The Madarozzo soprano ukulele gig bag, a bag designed by Ritter - a company with a fine reputation for making robust gig bags. This soprano ukulele model has 8mm padding, and is very smart, with grey and white flashes on the black body. It has a padded handle and a single padded shoulder strap. It is lightweight and comfortable and the zips are high quality. There is a pocket on the front for storing a tuner or other small accessories.